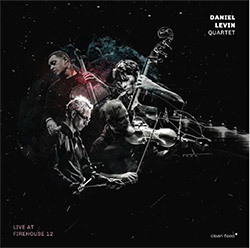 Cellist Daniel Levin's sophisticated jazz quartet with Mat Maneri (viola), Matt Moran (vibes), and Torbjorn Zetterberg (double bass) are captured live at Connecticut's Firehouse 12 for a superb album of modern improv with great skill, depth and style. 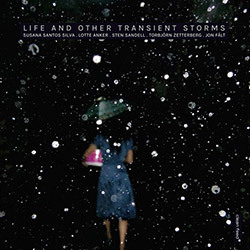 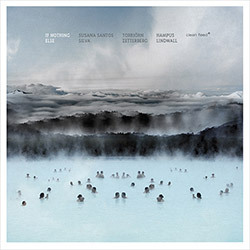 Real time dark but beautiful composition from the Portugese trio of Susana Santos Silva on trumpet & flugelhorn, Torbjorn Zetterberg on double bass, and Hampus Lindwall on organ, a beautiful mix of experimental playing set against rich tonal music. 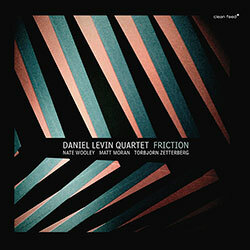 Cellist Daniel Levin Quartet leads his quartet with Nate Wooley on trumpet, Matt Moran on vibes, and Torbjorn Zetterberg on bass, in open-minded modern compositions that blend jazz, chamber, and experimental improvisation of reserved and riveting character. 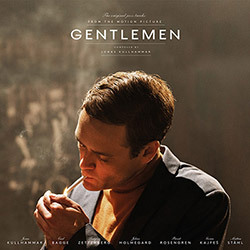 Saxophonist Jonas Kullhammar leads various groupings of Carl Bagge on piano, Torbjorn Zetterberg on bass, Johan Holmegard on drums, Bernt Rosengren on sax, Goran Kajfes on cornet & Mattias Stahl on vibes in this soundtrack album for the motion picture "Gentlemen". 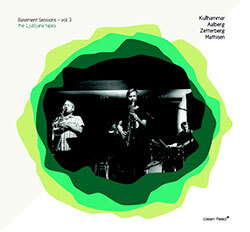 Tenor, soprillo saxophonist & flautist Jonas Kullhammar's trio with Torbjorn Zetterberg (bass) and Espen Aalberg (drums) is extended to a quartet with tenor saxophonist Jorgen Mathisen, in the 3rd "Basement Sessions" release recorded live at the 5th Ljubljana Jazz Festival. 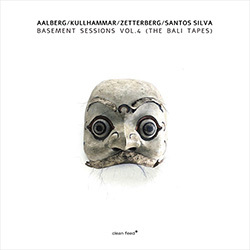 The saxophone trio of Jonas Kullhammar, bassist Torbjorn Zetterberg and drummer Espen Aalberg, the 2nd release in their Basement Sessions merging bop and free European forms in masterful ways. 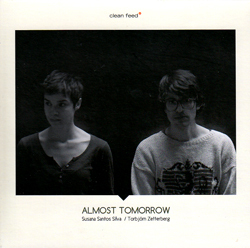 Avant jazz trumpeter and flugelhornist Susana Santos Silva and double bassist Torbjorn Zetterberg performing a set of introspective and explorative duos using impressive technique in a creative and riveting dialog. 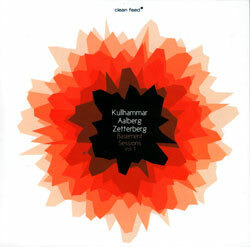 Following the traditions of the saxophone trio, tenor & baritone player Jonas Kullhammar releases this studio album of irrepressible compositions performed with bassist Tobjorn Zetterberg and drummer Espen Aalberg. 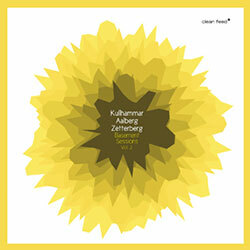 An amazing jazz quartet with saxophonist Alberto Pinton and Jonas Kullhammar (Moserobie Music), music inspired by the 50s & 60s Blue Note style with a 21st century edge. 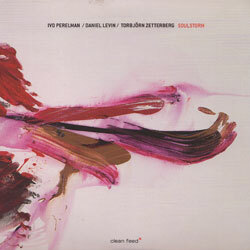 Saxophonist and Moserobie label leader Jonas Kullhammar in a trio with Daniel Fredriksson and Torbjorn Zetterberg, brilliant free improv from one of Sweden's finest! 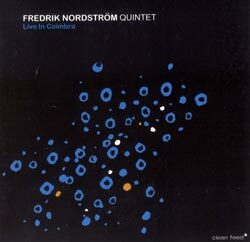 Fredrick Nordstrom's 60s inspired jazz places itself in the Ornette Coleman heritage, with references also to Blue Note artists like Bobby Hutcherson. 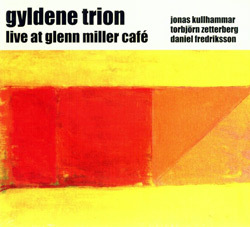 The Swedish trio of Jonas Kullhammar on sax, Torbjorn Zetterberg on bass and Daniel Fredriksson drums live at Glenn Miller Cafe in 2007 in a mix of originals and standards.